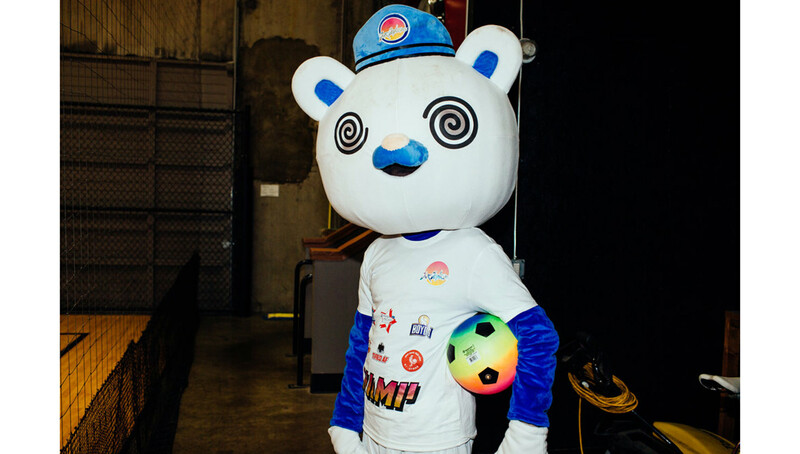 The Avery Dennison Toffee League could only exist in Portland. 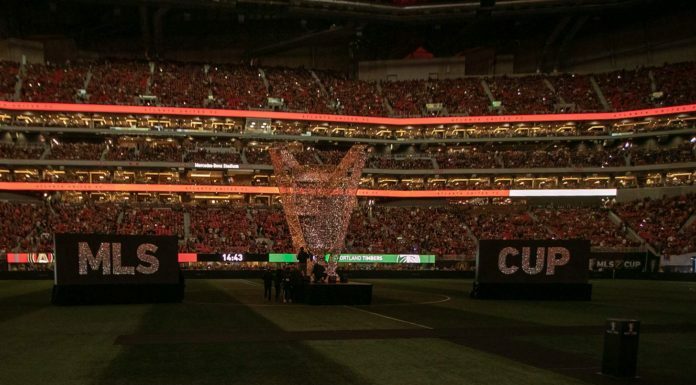 The city’s rich soccer history and down-to-earth, accepting nature make it perfect for the league, which is one of the most colorful and entertaining amateur leagues in the world. 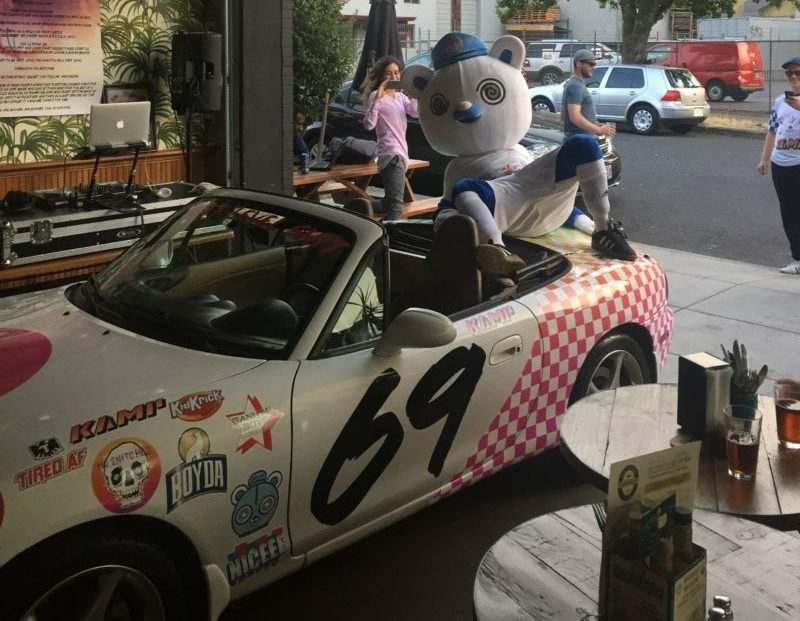 Oh, and it’s weird — because, well, Portland’s proudly weird. 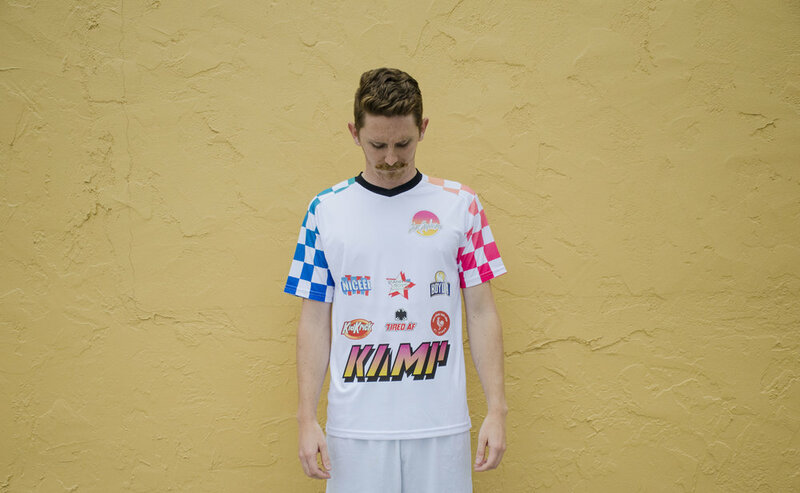 The league was founded just last year, but it has already generated a nationwide buzz through its teams’ unique kits and eccentric personalities, all brought together by the love of the beautiful game. 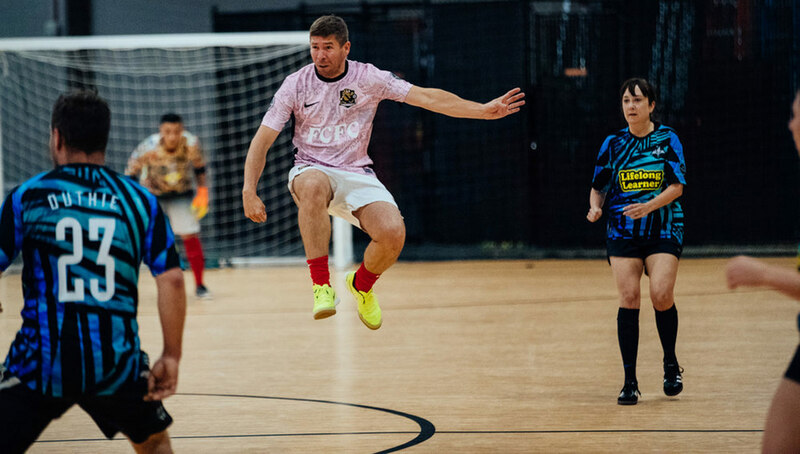 The Toffee League is an offspring of The Toffee Club, an English football pub in Portland co-founded in 2016 by Niki Diamond, her husband Pete Hoppins, and brother-in-law Jack Hoppins. 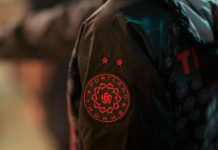 The Toffee Club partnered with Avery Dennison, a Fortune 500 company specializing in adhesive materials, to not only sponsor the league but provide unique patches and crests for each team’s custom kit. 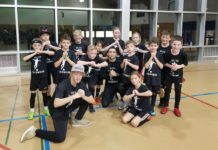 With Avery Dennison providing the necessary supplies, each of the eight teams participating in the Toffee League’s inaugural season designed their own kits and crests. 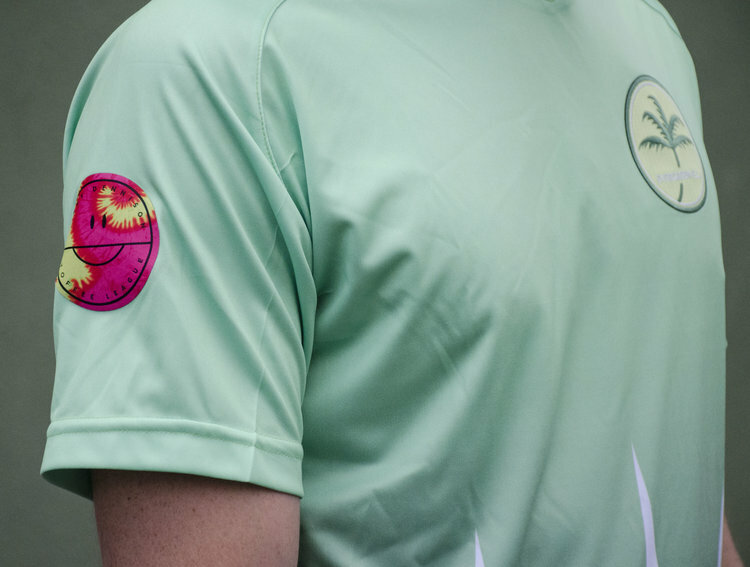 The creative nature of each club resulted in an incredible array of unis, each with its own unique flair. 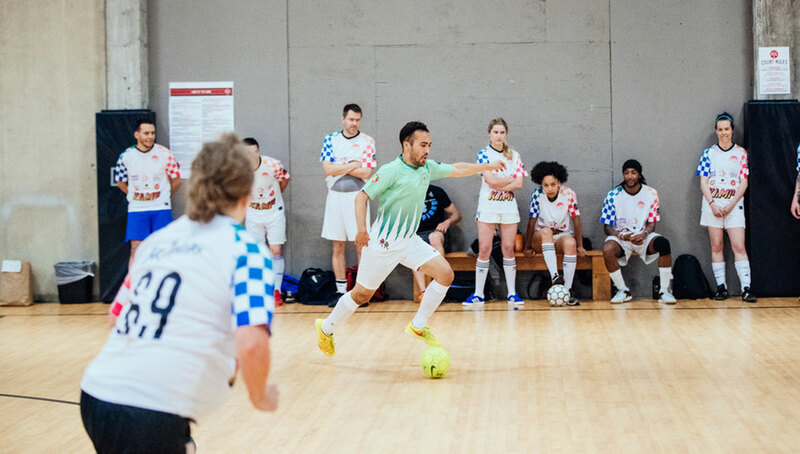 The co-ed league began with an indoor Community Shield Tournament played at Rose City Futsal, and has since gone on to outdoor tournaments played at Buckman field, conveniently located near the Toffee Club. “Having our base so close to the pub really helped build the community off the pitch because it was easy for everyone to pile back to the pub for a pint and a snack after the games finished,” Diamond said. Each of the teams involved in the inaugural season contributed to the uniqueness of the league. Evergreen FC, who won the inaugural championship, is mostly made up of Portland Timbers employees and friends. 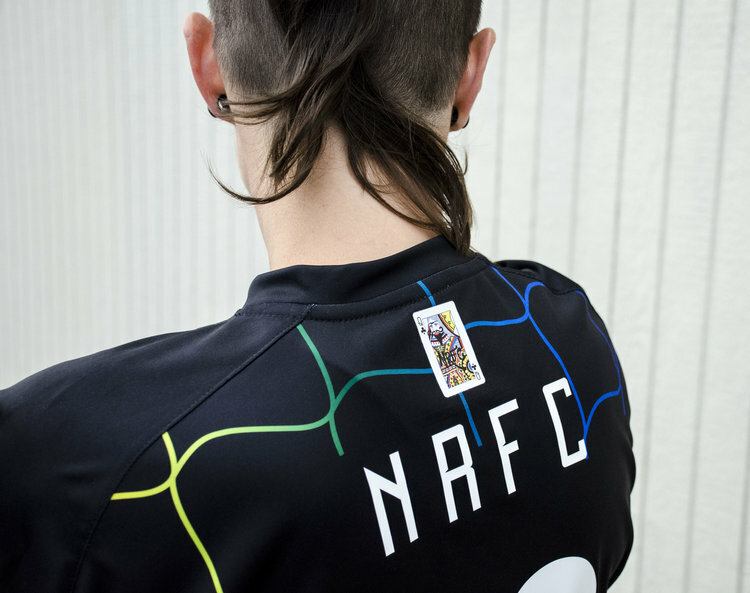 Martinez, who works in Portland as a graphic designer and has played soccer her whole life, is drawn to the league’s commitment to promoting artistic creativity. 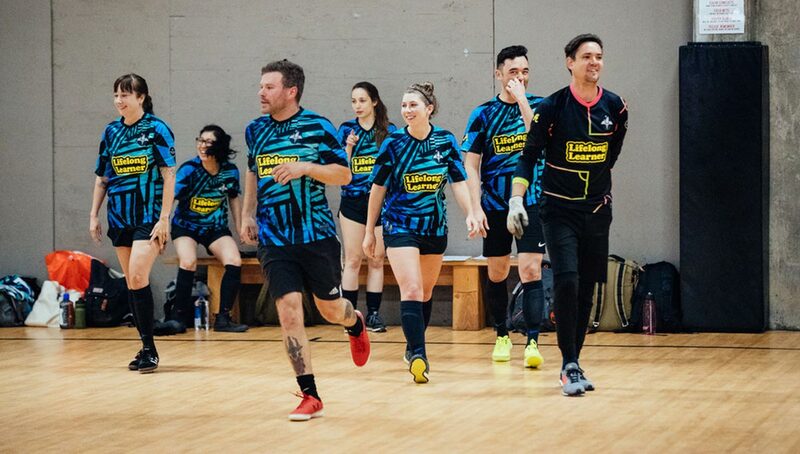 Other teams in the first season of the league included the Community Shield Tournament champions Glory Hunters FC, the Portland Netrippers, which is Portland’s only LGBTQ club, the Industry Football Club, which is dedicated to Mexican goalkeeping great Jorge Campos, and Outsiders FC, which is well, pretty self-explanatory. 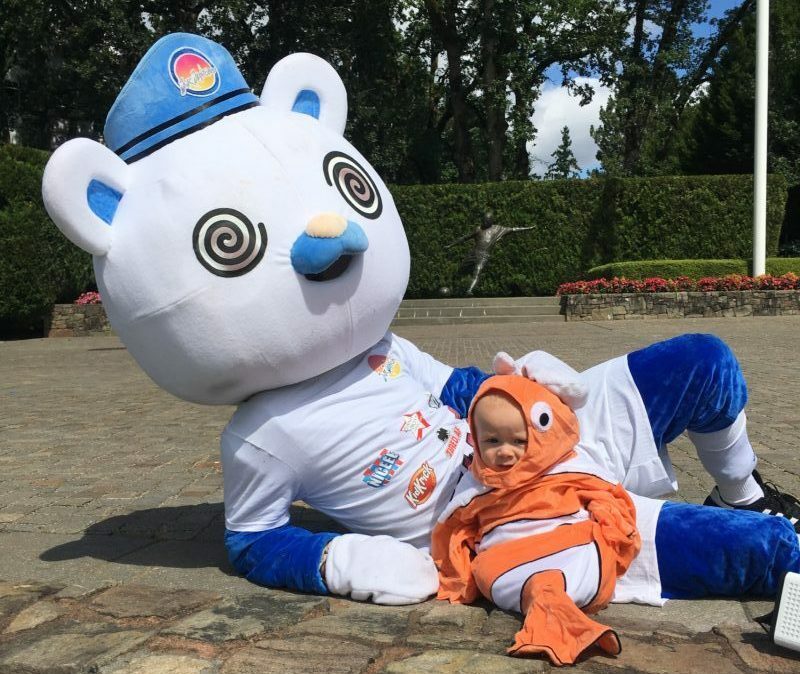 And then there’s the Jnr Juniors, whose mascot Kruster the Bear, took home the inaugural MVP award. 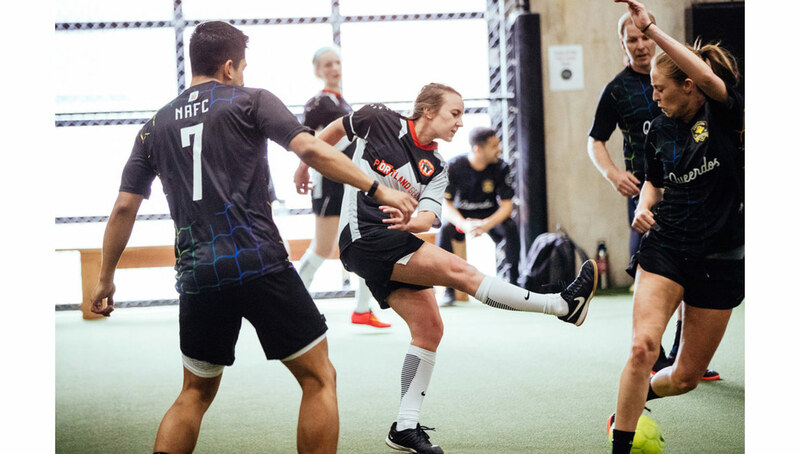 The other two teams that participated in the league’s inaugural season were Space Holes FC and Fish and Chips FC, the house team which represents the Toffee Club. 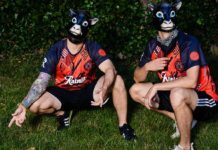 Outsider FC’s bio declares, “Society doesn’t know what to do with us. And we couldn’t care less.” Jnr Juniors’ bio is in stream of consciousness style and includes Shakespearean language, a Looney Tunes shout-out, and a jarring recollection of a Rush Hour 2 scene to end it. Fish and Chips FC’s bio includes a well-done satirical documentary trailer on the team’s rise. 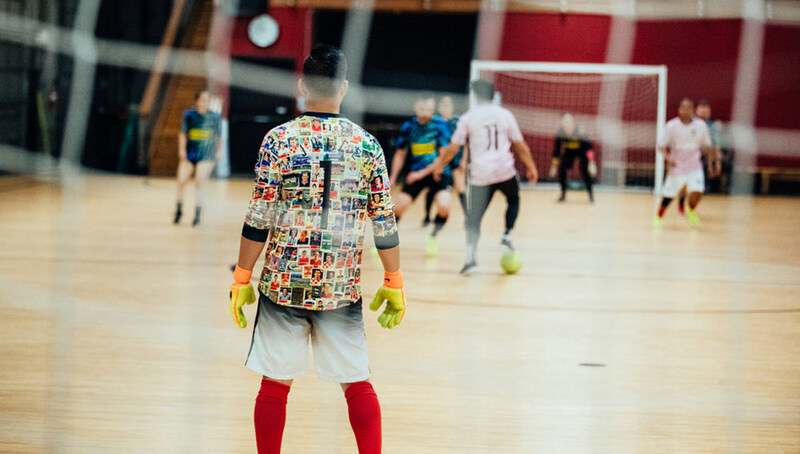 We’re all about the creatives and football lovers around the world that are blending their unique talents and passions to build something new for the culture, and the Toffee League’s founders and participants do so in their own way — a weird way. For more updates on the Toffee League, visit its website and follow its Instagram.